SAINT AUGUSTINE – The St. Augustine Historical Society will honor ACCORD, Inc., Oct. 25 with presentation of the Herschel E. Shepard Award. 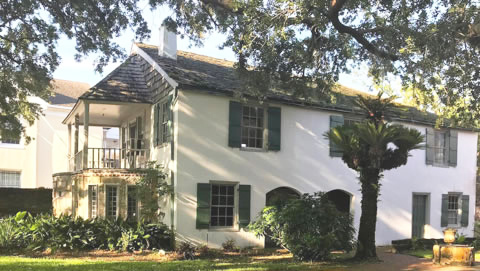 Ceremonies begin at 5:30 p.m. at the Oldest House Museum Complex as the Society recognizes ACCORD for “extraordinary contributions to the preservation of St. Augustine’s historical legacy. The event is free for Society members. Reservations are encouraged, and parking is limited. Call 904-824-2872.